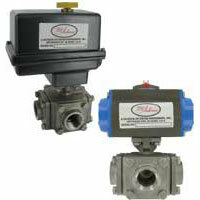 Ball valves have ratings for use in hazardous locations. Features a blowout proof stem (added safety), reinforced PTFE seats and seals for longer life. The actuator has 2 supply ports with 1 driving the valve open and the other driving it closed. Actuators feature thermal overload protection and permanently lubricated gear train. Automated Ball Valve - Two-Way Plastic is ideal for services in industrial, chemical, turf and irrigation, and pool and spa applications as well as for use potable water. Features shear-proof stem designed to prevent leakage in the event of damage. 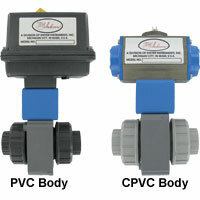 2-Piece NPT Stainless Steel Ball Valve is great flow rates with minimal pressure drop. Features a blowout proof stem for added safety, reinforced PTFE seats and seals, and a 316 SS ball for better performance. 3-Piece NPT Stainless Steel Ball Valve features a blowout proof stem for added safety, reinforced PTFE seats and seals for longer life, and a 316 SS ball for better performance. 3-Piece Tri-Clamp Stainless Steel Ball Valve can be configured with an electric or pneumatic actuator. 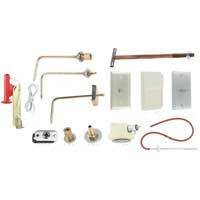 An application includes gas or liquid flow control. 2-Piece Flanged Stainless Steel Ball Valve has applications in gas or liquid flow control and ideal for quick bubble tight shut-off. 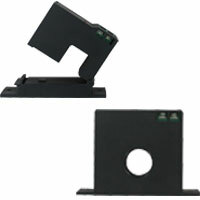 Can be configured with either a pneumatic or electric actuator. 3-Way NPT Stainless Steel Ball Valve can be configured with either an electric or pneumatic actuator. 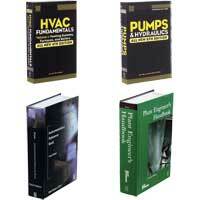 A few applications include gas or liquid flow control and mixing or diverting liquids and gases. 3-Way Tri-Clamp Stainless Steel Ball Valve can be configured with either an electric or pneumatic actuator. 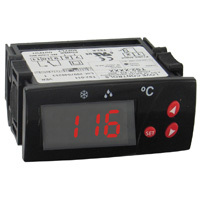 A variety of supply voltages and two-position or modulating control. 3-Way Flanged Stainless Steel Ball Valve for great flow rates with minimal pressure drop. 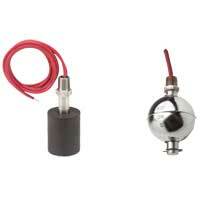 Can be configured with either an electric or pneumatic actuator. Features a blowout-proof stem for added safety.